Gwen Jones has just signed her first book deal. She really needs it to work out so she can save her family home and look after her sick mother. But there’s a big problem. She’s falling in love with her handsome but arrogant editor, John Thatcher, and he’s got a few secrets up his sleeve. Can Gwen save her beautiful Welsh farmhouse home? And will she ever be able to tell John her real feelings? 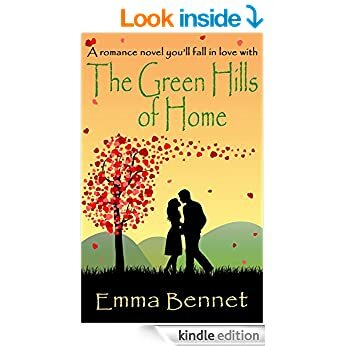 Find out in Emma Bennet’s gripping and romantic first novel. You’ll love the characters and the charming setting. Emma Bennet's bestselling romance novel “His Secret Daughter” is available on amazon now! Also available by Emma Bennet: "JUST DESSERTS" Leah is falling for handsome French chef Jean-Claude. But she’s meant to be getting married to Dan in a few weeks!